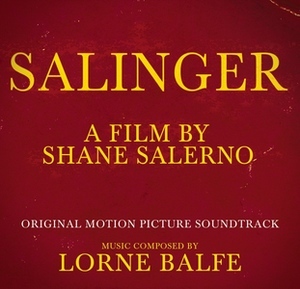 When asked about Lorne Balfe's score for Salinger, director Shane Salerno described it "as complex asSalinger himself…it is a score that stays with you long after the film finishes." Lorne's diverse score creates and conveys emotions integral to the film, utilizing an array of style to consistently surprise the listener. TheSalinger soundtrack guides the listener gracefully through the mysterious life of the reclusive author, allowing an experience of love, loss, and fear alongside Salinger himself.